I had mentioned previously that I purchased the Humble Bundle 7 for $15 US dollars. 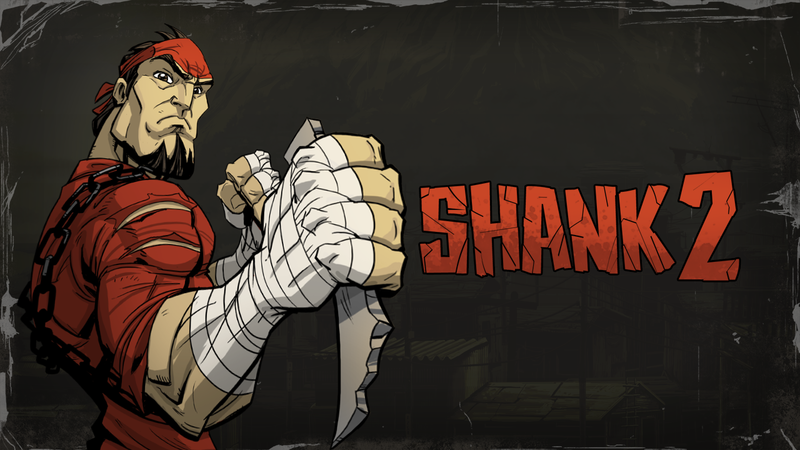 I am really enjoying Shank 2, a side-scroller type game where you engage enemies along the way. I have decided since I am enjoying it so much that I would capture my journey on video and upload to my YouTube channel so that you too can join in on the fun so to speak. If you enjoy the Let's Play please be sure to LIKE the videos and share with your friends as it lets me know my subscribers interest.